Animal lovers, especially dog ones, will certainly be pleased with this version of the 5-reel slot game. The theme of Diamond Dogs is pretty self-explanatory in a way, based on its name. You will be playing with high-class pictures of dogs, glamorous items such as a doghouse, a shiny fire hydrant, a steak dinner in a dog bowl, and more! Your special symbols in this 5-reel, 25-pay line video slot game are the dogs. For example, the one showing its teeth is your wild symbol, the chihuahua is your scatter, and the bonus is the dog with the camera and the funny-looking pompadour haircut. Your main items in Diamond Dogs aren't actually the animals themselves. Instead, they are the doghouse, hydrant, bowl, that were mentioned earlier, as well as a dog-bone that has a nice ribbon on it. 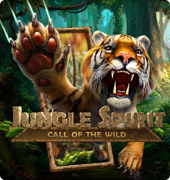 This game is developed by NetEnt, who is a creator of many other online slot games. 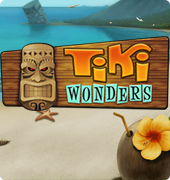 This developer is known for putting out fun games, so we'll bet that you will enjoy this one too! 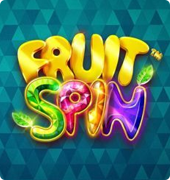 The game offers free spins and bonus rounds which are designed to make things fun, and give you additional ways to win and hit the jackpot. When the game is fun, you will keep playing. 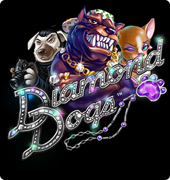 With all of it's shines and sparkles, and the theme of classy dogs having a lavish-lifestyle, Diamond Dogs is definitely a visually-pleasing game. What's also attractive about this game is that you can play for free! Free things are hard to beat; everyone likes it, and it's considered a win in anyone's book. 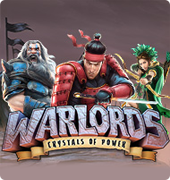 Give this slot game a try as well as others that have been developed by NetEnt. 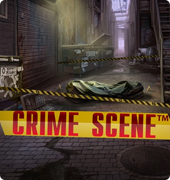 They are known for bringing people exciting, aesthetic, games that keep people coming back online for more. They have a lot of variety, so there's something out there for everyone. 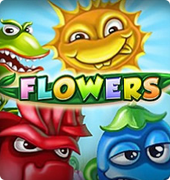 It's also important to note that you have nothing to lose when playing free slots. Keep playing, and focus on having a good time. You will win for sure!